but from metal strips. 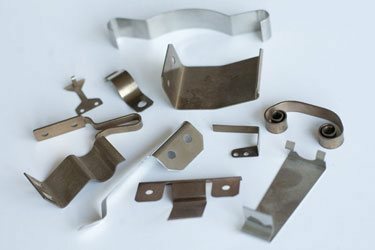 We can manufacture small-scale to medium-scale series for you at our facility. Automated production requires special punching and bending equipment, which is designed in our in-house toolmaking department. We can offer large-scale series in cooperation with our qualified partners. 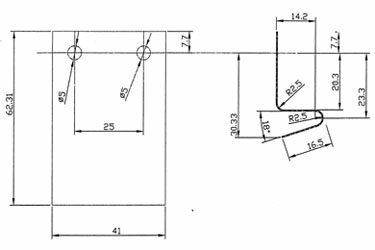 We design and develop special punching and bending equipment in accordance with existing design drawings for the manufacture of leaf springs.